WinSystems announces its Intel E-3800 processor-based computing platform in the Pico-ITX form factor. Measuring a mere 3.9 inches by 2.8 inches (100 mm by 72 mm), the ITX-P-3800 delivers low-power performance, endurance and versatility. 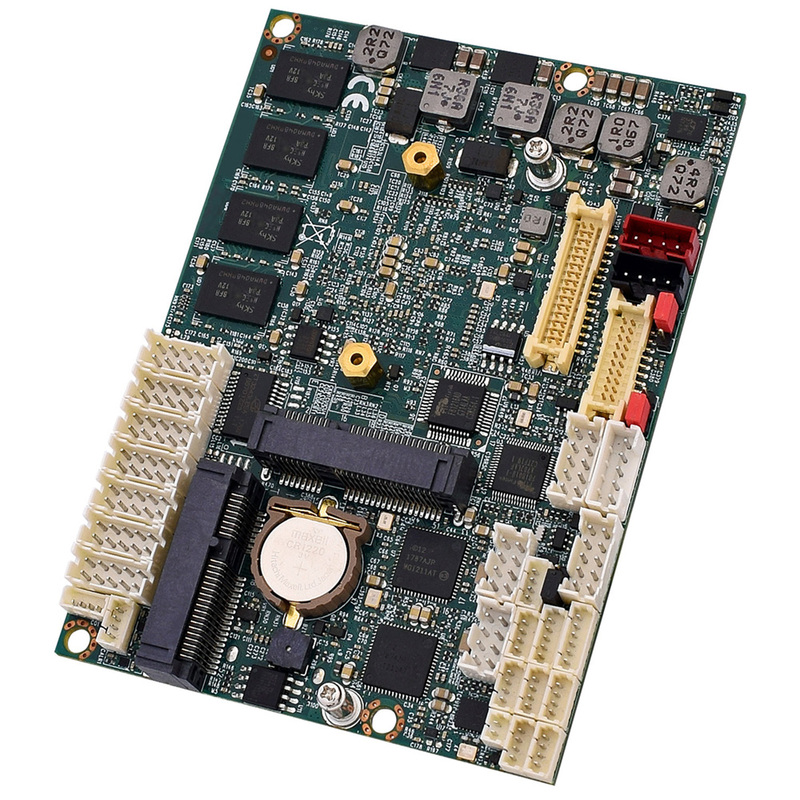 The proven design of this rugged single board computer accelerates time to market for new products while assuring that they perform reliably in critical applications for many years – even under harsh operating conditions. Equally important, it gives embedded and industrial IoT designers the flexibility to create unique designs via easy-to-use expansion and configuration settings. The Pico-ITX SBC provides a complete system using the latest technology. It incorporates the most frequently used functionality for Industrial IoT applications and Human Machine Interface (HMI) displays and withstands operating temperatures from -20ºF to +70ºF. The ITX-P-3800 also offers the performance required to run Windows 10 IoT and Linux operating systems and enables extended life cycle solutions for energy management, medical and unmanned vehicle designs. The single board computers include dual Ethernet and four USB channels, and accommodate a wide range of DC input power: + 9V to + 36V. They combine powerful Intel E3800 processors with a functional I/O set including four RS-232 serial ports plus a Mini-PCle connector for easy expansion. The smaller header-based connectors allow the SBC to be used within a small box or container.